To be successful in the rental property management industry, a diverse array of skills are needed. You must be able to work with tenants, owners, and contractors to ensure your properties are well-maintained and your tenants and owners can communicate their needs and problems to you. You also need a foundation in marketing to understand your audience and forge ahead into new markets. According to the Hubspot blog, marketers need rich data to understand the performance of their marketing campaigns. Marketing tools for rental property management make it easier for you to understand your data as well as your audience. Look at the intersection of your properties and your tenants. 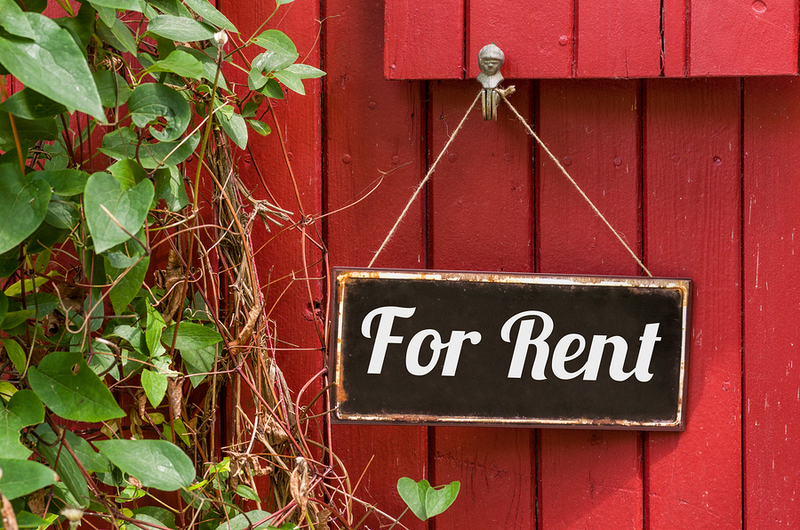 Who are your renters? Assess their lifestyles and needs and place them into different categories. You may have seniors who are looking to downsize and remain in a neighborhood with amenities to support them in their retirement. Or your properties may cater to millennials who want to live in a neighborhood that provides easy transit access to downtown. Collect marketing analytics data on your tenants so you understand who they are and what they need. 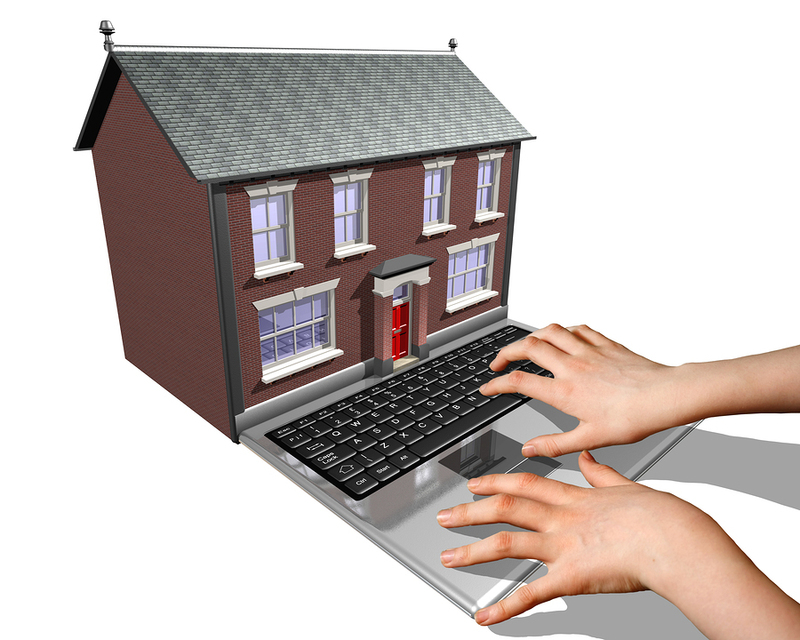 You need to be able to reach your target market to let them know that there is a property available in their area. Entreprenuer Magazine states that "regardless of industry or organizational size, marketers across the board point to email marketing as the tactic that produces their highest return on marketing dollars invested." Collect data from your leads so that you can connect with them in the future. 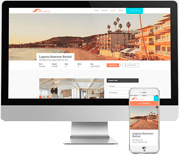 Use digital marketing tools to create a simple, well-designed, and compelling website that effectively describes your properties and your services. If you choose to create classified listings, do this through an easy online property management tool that generates listings and easily and instantly updates them, so that you can spend more time promoting and less time worrying about the design of your listings. Use social media to promote your properties online, using your understanding of your markets to target your postings to specific audiences. When your tenants or leads make contact, collect this information as it can provide helpful insights into their questions, needs, and concerns. You can use these findings to further develop your profiles of tenant groups and to understand and track the needs of specific tenants. For example, use call tracking tools to gather data about phone interactions with tenants. You don't need to track these interactions in your own spreadsheet: use lead tracking software to organize and analyze your data. As your rental property management business develops over time, your understanding of your markets should develop with it. You understand the neighborhoods where you work, and you get to know your properties and your tenant market. The tools you use have to be able to keep up with the growth and needs of your business. Propertyware can help. Sign up for a free tour of Propertyware today.